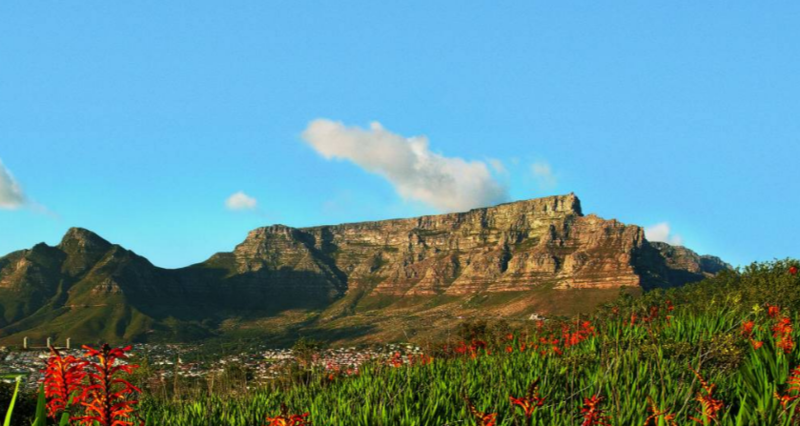 Table Mountain is the most iconic landmark of South Africa. It is also the country’s most photographed attraction and its famous cable car took millions of people to its top. Hiking to the top of Table mountain is for the more adventurous of people. Those would would like to take it easy and enjoy the views, can take advantage of cable car. Signal Hill and Lions Head are also nearby and offer an enjoyable hiking experience for any age.